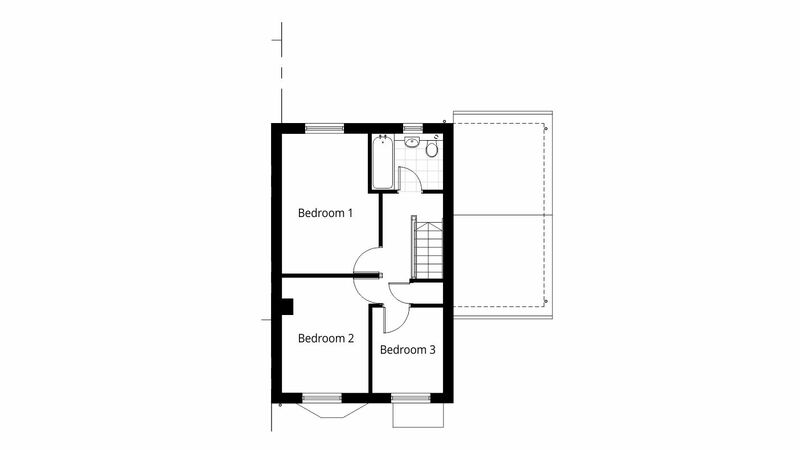 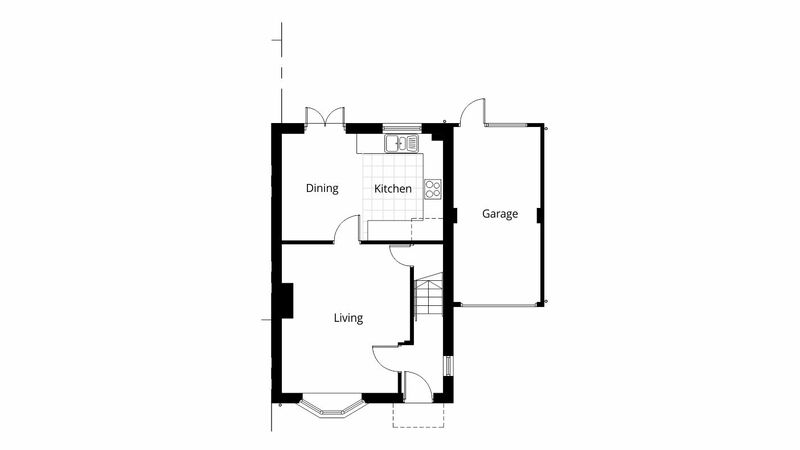 Need architectural plans or drawings for an extension? 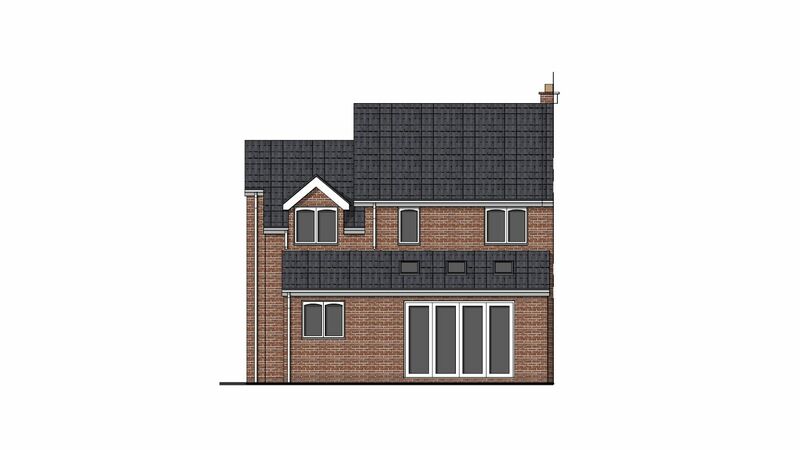 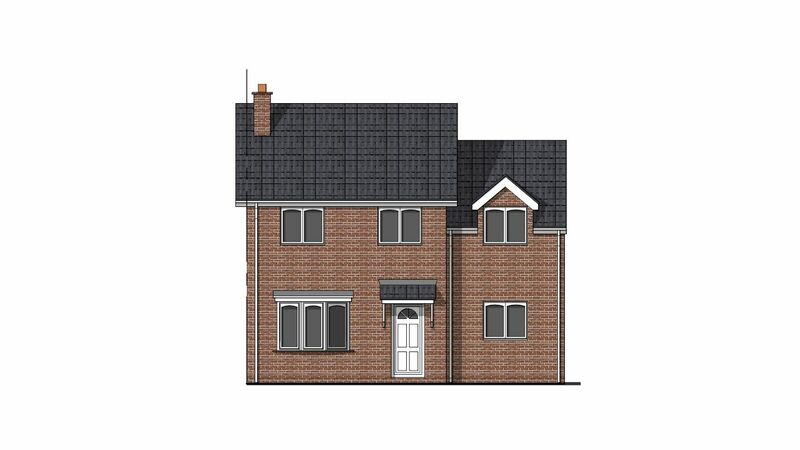 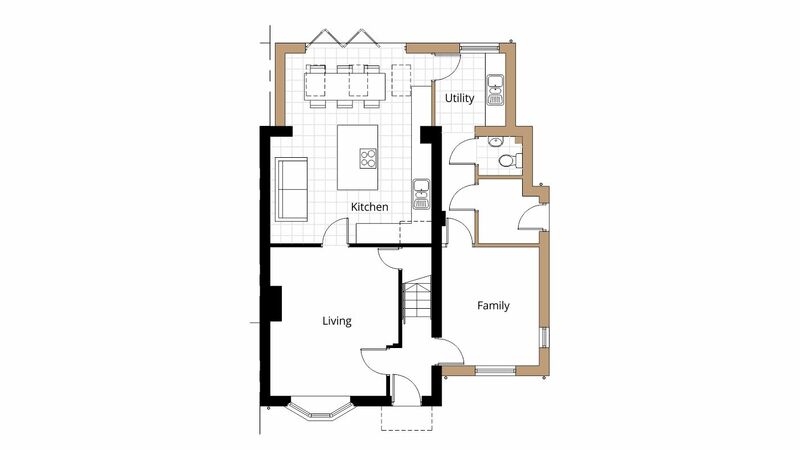 Here we designed architectural drawings and plans for a two storey side extension and single storey rear extension to create a open plan kitchen and dining areas, a new family room along with a master bedroom upstairs with walk-in wardrobe and en-suite. 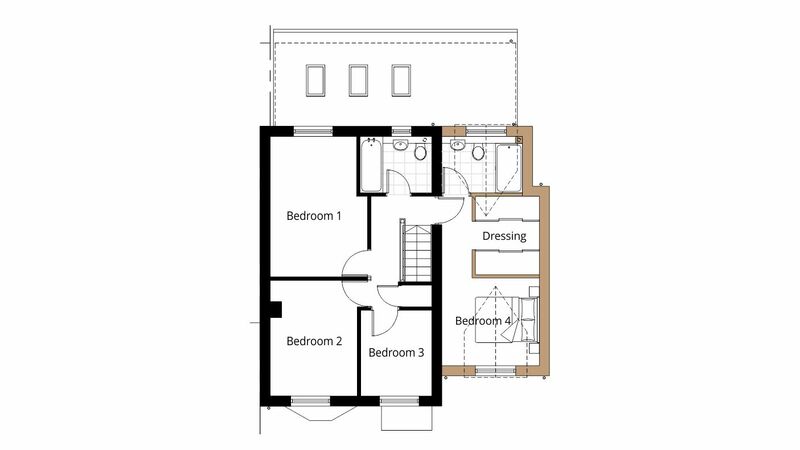 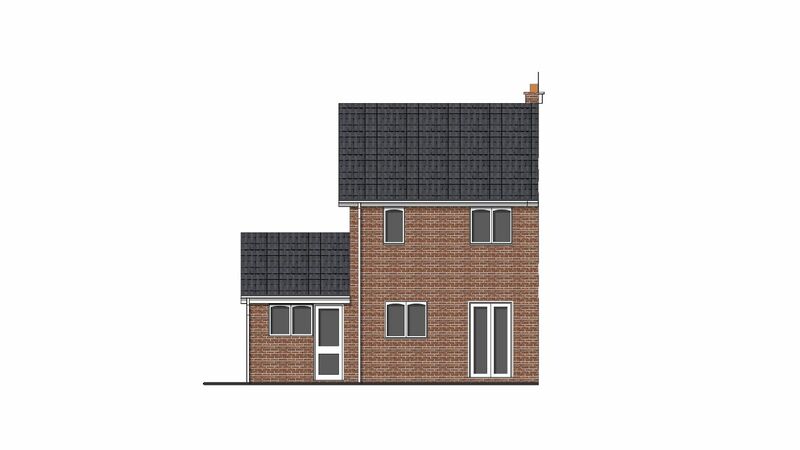 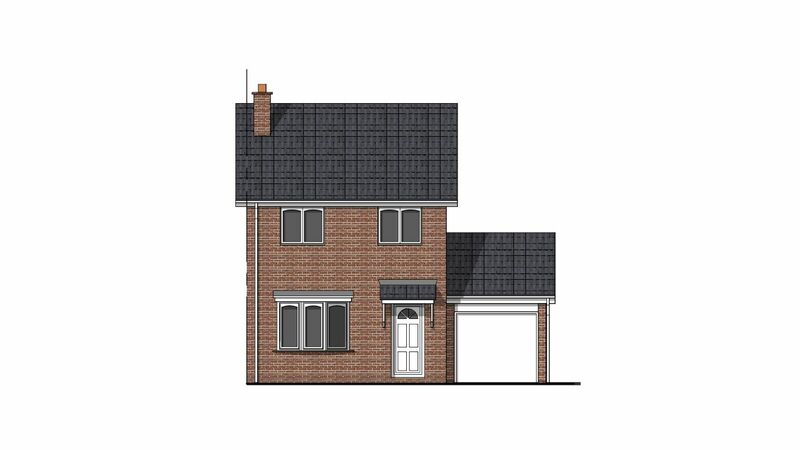 The existing layout of the house was too small for an expanding family therefore maximising the layout with Swindon Borough Council granted a successful planning application.